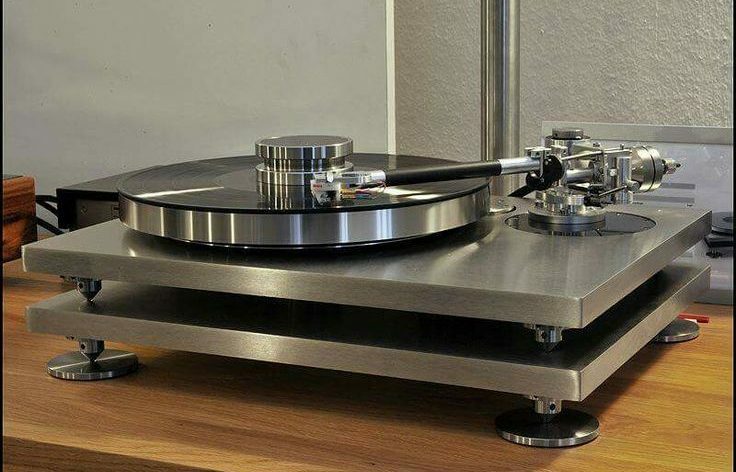 A grand offer, at half the retail price, the Montegiro model Mondo turntable (without tonearm) offered only 9.000,-€. Condition: New (never used). 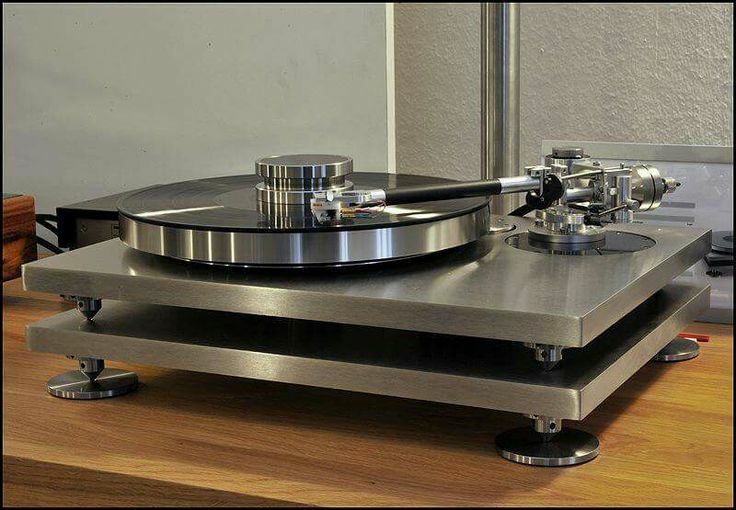 For further details contact: abouthifi@gmail.com or info@sonus-hifi.gr .